Apparently it was short circuiting. It would stay ON for not more than 1 minute then suddenly shut down. 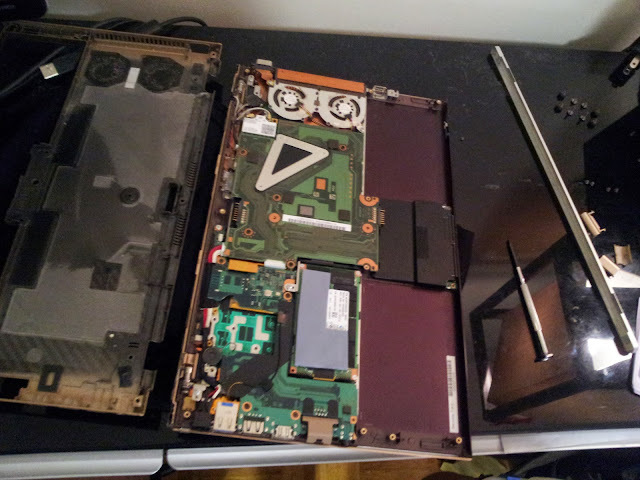 So I teared it all apart. 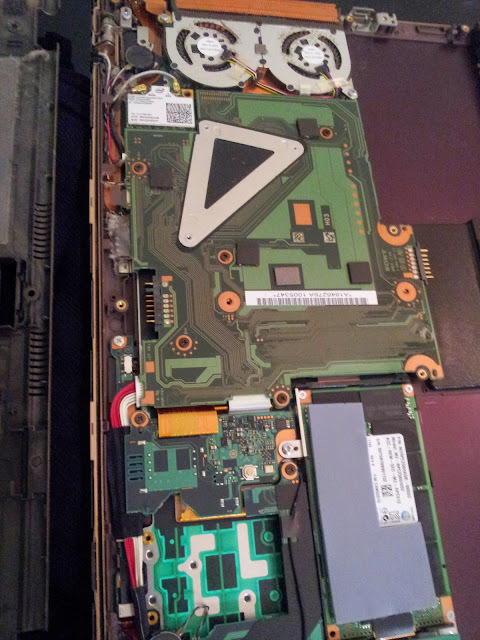 It was quite dirty inside... but hey, this is a 4 years old laptop, it has been through a lot. It even crossed the USA on a bicycle with me haha! After a full cleanup it is running great again!